Is your premises making a good impression? You only get on chance to make a first impression!, Your shopfront is your first contact with your customer. They will assess your business at a glance and this can make the difference on whether they pass by or call in. Spectrum Signs has the know how and the solutions to make sure that your shopfront or premises is well presented with well designed signage that will impress and attract. 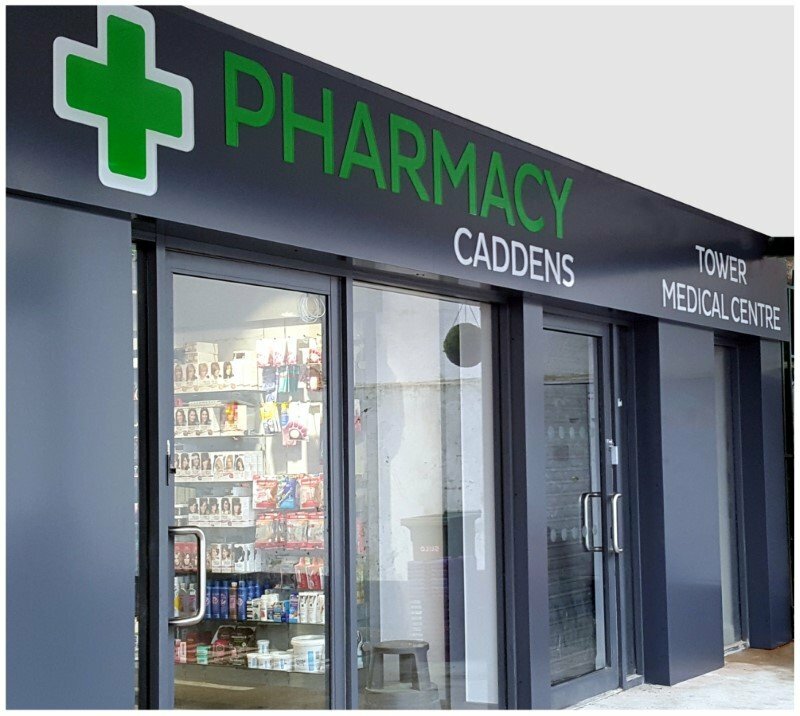 We design, build and install all kinds of shopfront and building signage from simple panels, to raised letters and impressive fabricated, fully illuminated lettering and full shopfront designs. In a busy streetscape it’s vitally important that your shopfront is well designed, well built and well maintained so that it attracts the attention of all your potential customers. It has to reflect your business and impress your target market. At Spectrum Signs, we’ve been designing, building and installing shopfront and business signage for many years and we have extensive experience in the many different styles, materials and techniques that are available to you. There are many ways to design and make a shopfront or commercial building sign that will impress. It starts with the building and business type. the proportions must look well, and the design and materials must reflect the business. Raised lettering is versatile and is ideal for outdoor use on shopfronts and industrial buildings, but is also perfect for indoor use in retail environments, offices, boardrooms and reception areas. 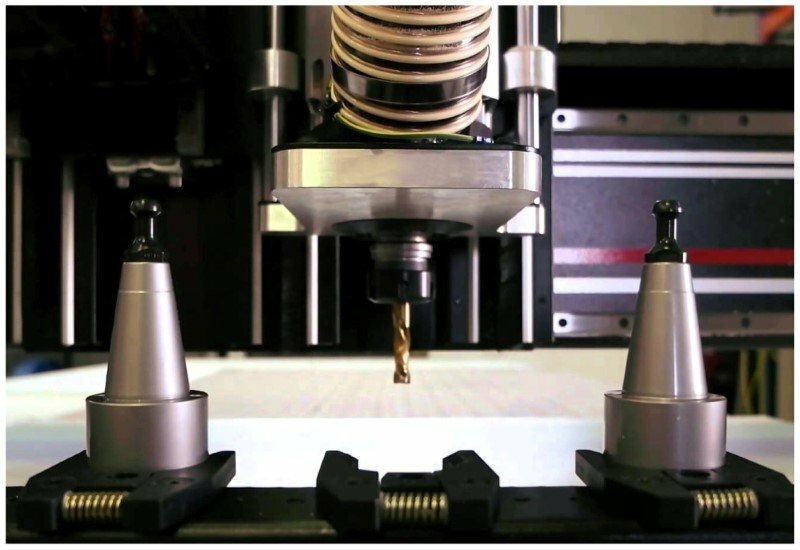 We make them from a variety of materials including aluminium, stainless steel, and a very wide range of plastics. Likewise, there are a selection of finishes for your raised 3D letters including spray painting, powder coating and vinyl finishes. 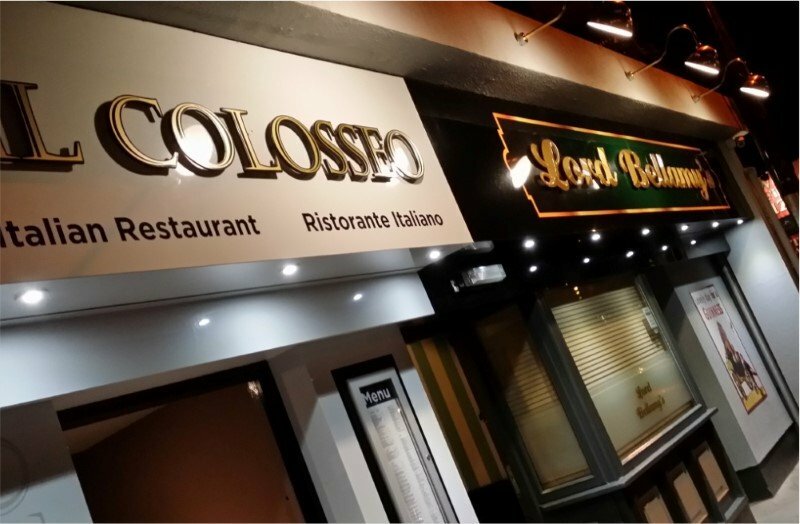 Go a step further and choose illuminated lettering for your business! 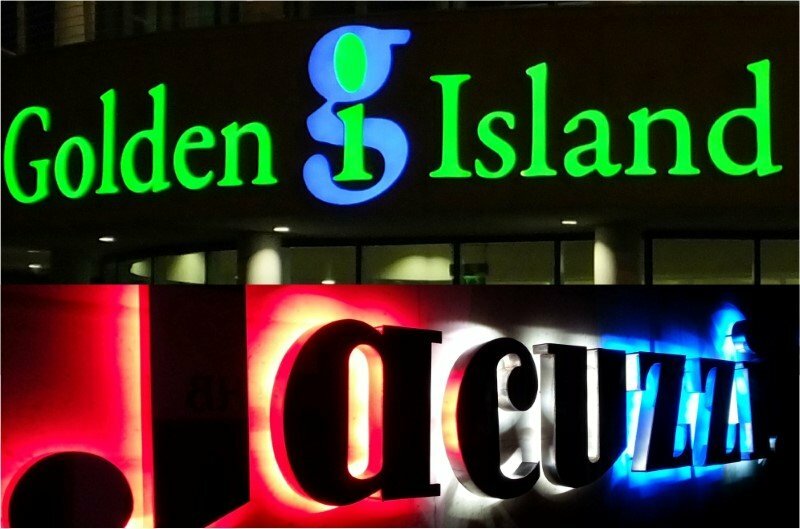 Raised lettering and logos can be illuminated in two ways. Face illumination as the name suggests lights up the face of the lettering (like Golden Island, right) and halo illumination creates a ‘halo’ effect around the lettering on the surface behind (like Jacuzzi, right). Sometimes, a combination of both works very well. We keep up to date on LED lighting technology and use quality components that are best suited to the application, giving brilliant illumination and years of dependable performance. with materials that will not rot or need repainting. We have the know how to add dimension and quality to simple or complex shop front signage that conceals fixtures and greatly enhances the appearance of any sign when you thought a flat panel was your only option! Time for a business makeover? Good shopfront signs do not always have to be for new businesses. 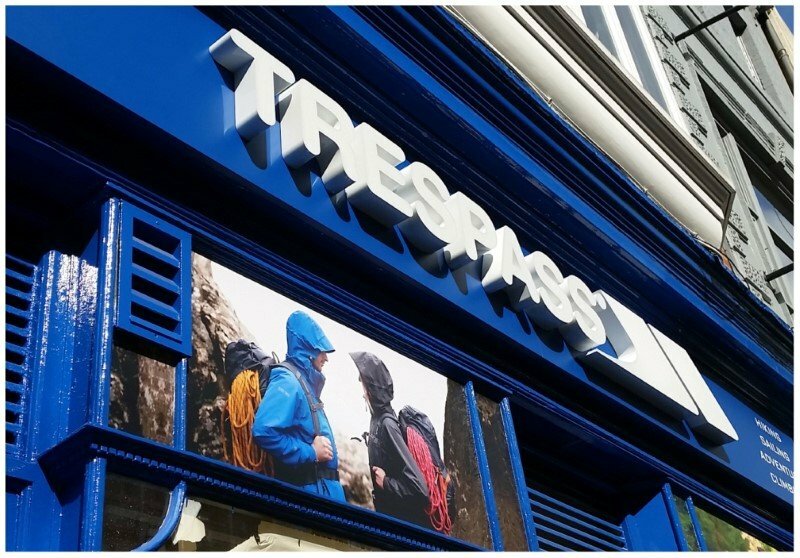 These images show what Spectrum Signs can do to re-invent your existing business by adding a fresh new look and installing quality shopfront signage. This pharmacy was looking tired and dated. We installed a new shopfront with integrated backlit lettering, and cladded the brickwork with pillars that match the shopfront, giving the shop great street presence and renewed interest. We realise that if you’re starting a new venture that you’re budget has to stretch. We have an option that will get your name over the door to suit any budget. 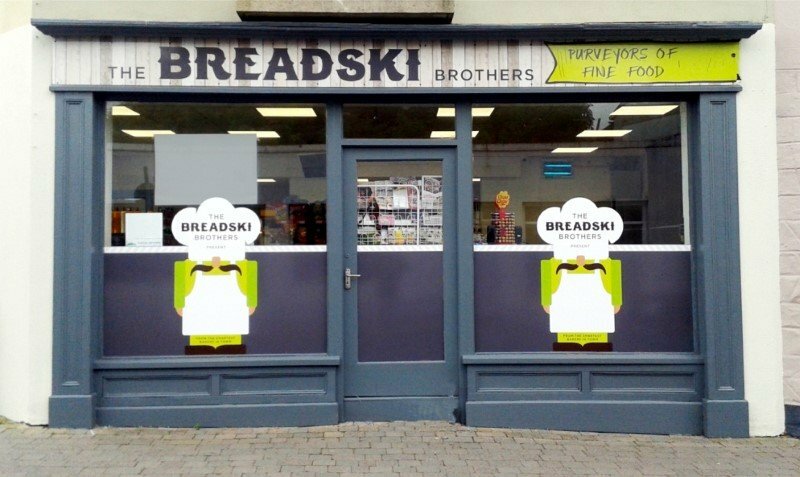 Using good colour and font choices, we can simply vinyl apply your name on an existing shopfront fascia, or a simple backing panel with your details printed on it can be very effective when well designed. Either way, they are good options with little outlay, and maybe you can look at upgrading once you become more established. This sign is a simple printed flat panel, accompanied by some window graphics.